Cauliflower is the latest popular food item to help replace carbohydrates in recipes. 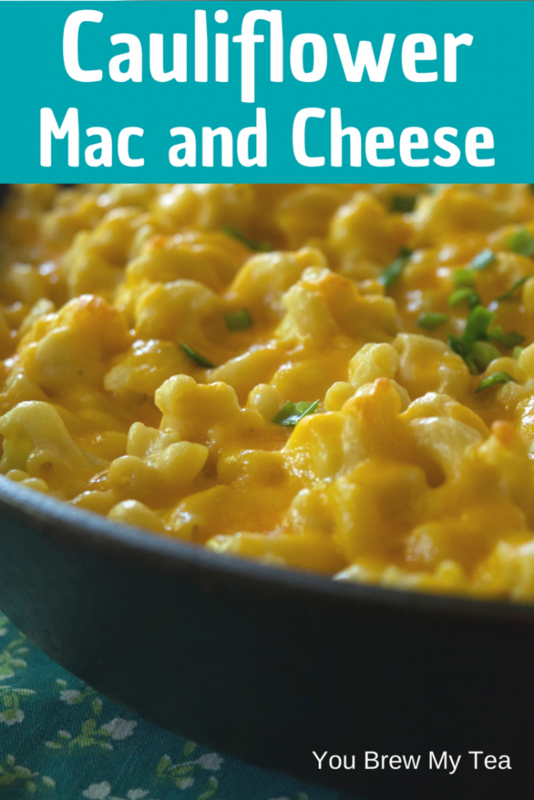 Emilee’s Roasted Cauliflower Mac and Cheese Recipe below is inspired by a similar one she saw on the popular website Damn Delicious. A few tweaks made this recipe an even healthier option for those following the Weight Watchers program. Check it out and let us know what you think! 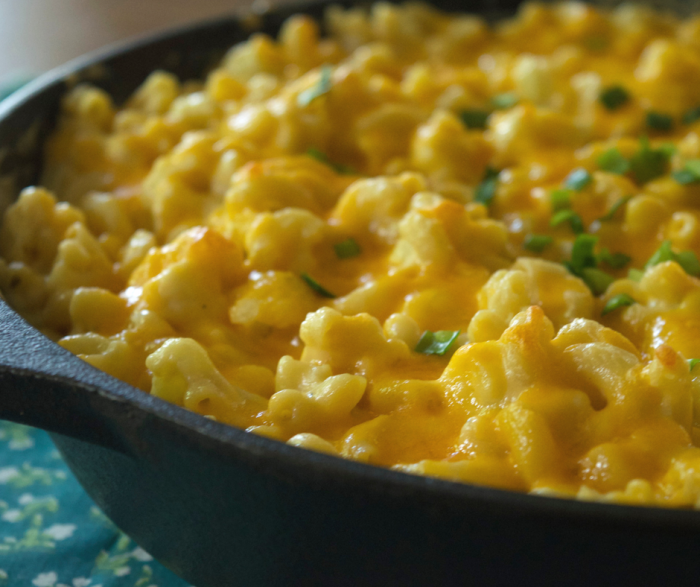 This cauliflower mac and cheese recipe does actually contain pasta, unlike some cauliflower recipes that are being used for lower carb diets. 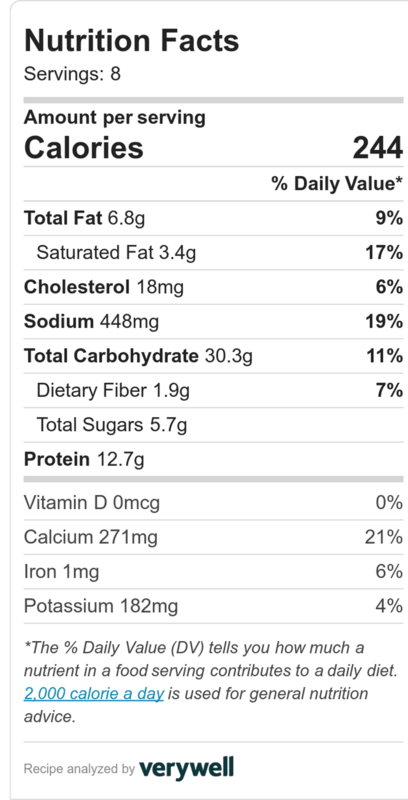 So, while this one is not keto friendly, it is still a healthier option. 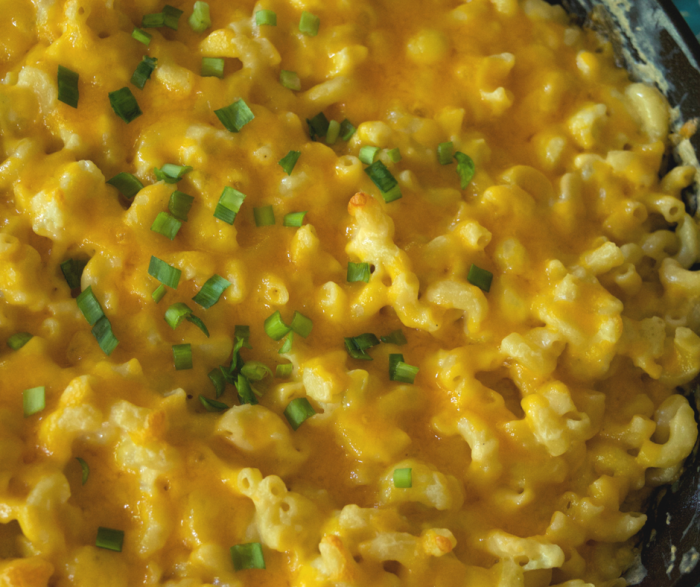 It has all of the flavors you want in a macaroni and cheese recipe, but tons more fiber and lower carbs. That is a plus in our house any day! Emilee made this for her family and even the kids enjoyed this dish! We added a twist to the original recipe by roasting our cauliflower first for a depth of flavor. Additionally, instead of a traditional roux, we simply created a cheese sauce in the pan with the pasta. This is fast, easy, and still has a great flavor. 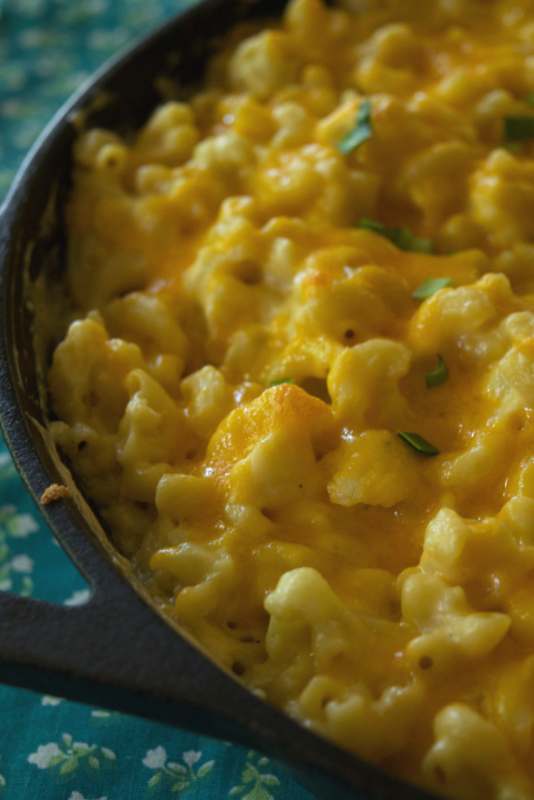 If you are planning to grill up some chicken or fish this week, then add a side of our delicious Roasted Cauliflower Mac and Cheese recipe to the menu! For only 7 SmartPoints for 1 cup, it is a great addition that includes your veggies alongside a zero point meat like our Broiled Salmon with Dill and Capers recipe. It is also an excellent choice to help get more vegetables into your diet if your kids are picky eaters!